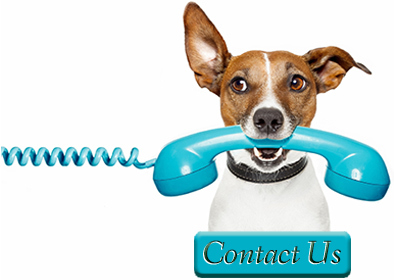 As a veterinary clinic, we strive to provide you with the best recommendations possible. We have partnered with Purina to provide top-of-the-line veterinary prescription diets and Proplan diets for the best nutrition for your pets. The links to they purina website for each of our clinics is below. This link will allow you to create an account with Purina to start ordering food to be shipped directly to your address.